Now that I am in my thirties, I have noticed some fine lines and crows feet becoming apparent on my face. I was mortified with this sight. I am not ready to completely embrace my age just yet, so I knew I need some kind of moisturizer to help remedy this issue. 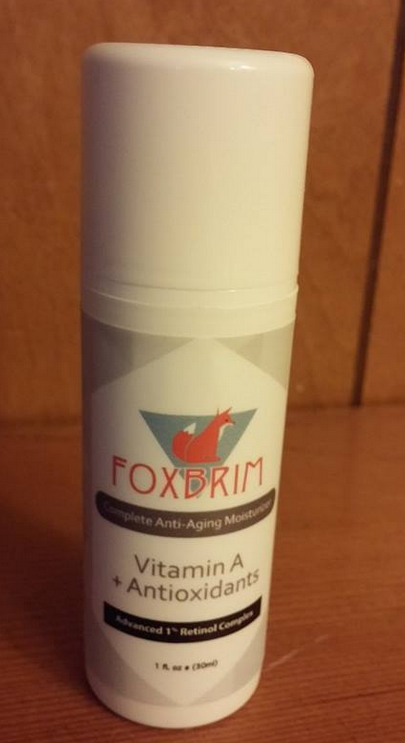 Foxbrim Complete Anti-Aging Moisturizer provides one percent of retinol which has proven to be effective to reverse signs of aging. The formula couples the retinol with natural antioxidents to moisturize. This is even good for people who have sensitive skin. This product not only promises to moisturize, but it will strengthen your skin’s elasticity, boost collagen production, unclog poors, clear redness and acne, and help improve discoloration spots. 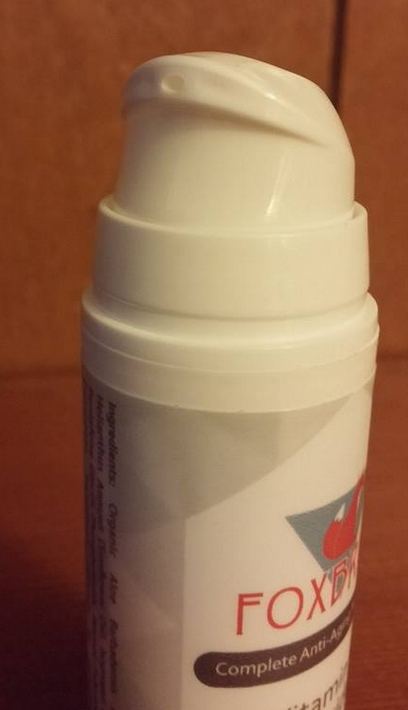 This product comes in a pump container. At first when I went to use this product. I had to pump quite a bit to get a nice flow of the product to come out. It is a nice thick white cream. It has little to no scent to it. No fragrance at all. 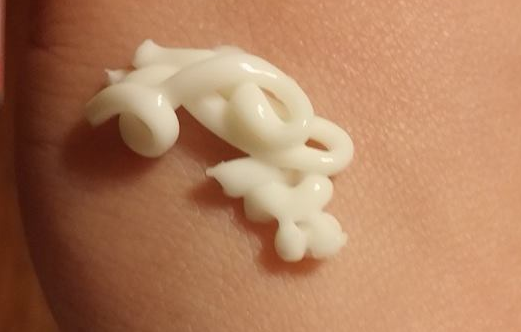 A little bit of this moisturizer seems to go a long way. It is recommended to use this in the morning and night and states that it is safe to wear under make-up. I used it simply at night after washing my face. Upon application, I didn’t experience any burning with this product. No itching either. It rubbed in very nicely and my skin seemed to absorb it very quickly. 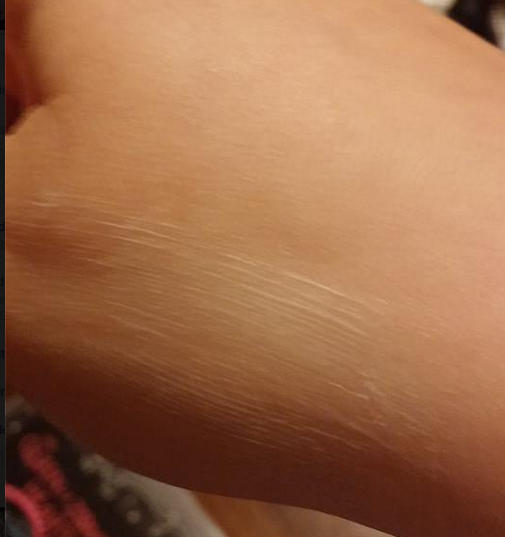 Once it dried, I wasn’t left with that greasy feel that some moisturizers leave behind. I did have some dryness around my nose as well before using this. After my first use, I could literally feel this product working. My skin felt a little tighter. After using this product for a few weeks, I can definitely see some difference with the look and feel of my skin. I no longer have the dryness around my nose that I had experienced frequently. 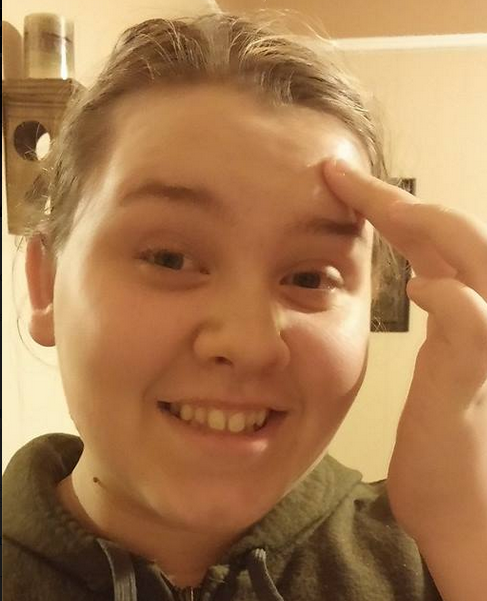 My blemishes that I got occasionally have not returned. My skin feels so much softer as well. As for the fine lines and crows feet, I am seeing a little bit of a difference, but it only has been a few weeks. I am sure if I were to use this for a longer period, I would really see the results with those as I am seeing some gradually.